Never heard ofem. I'll have t check it out. 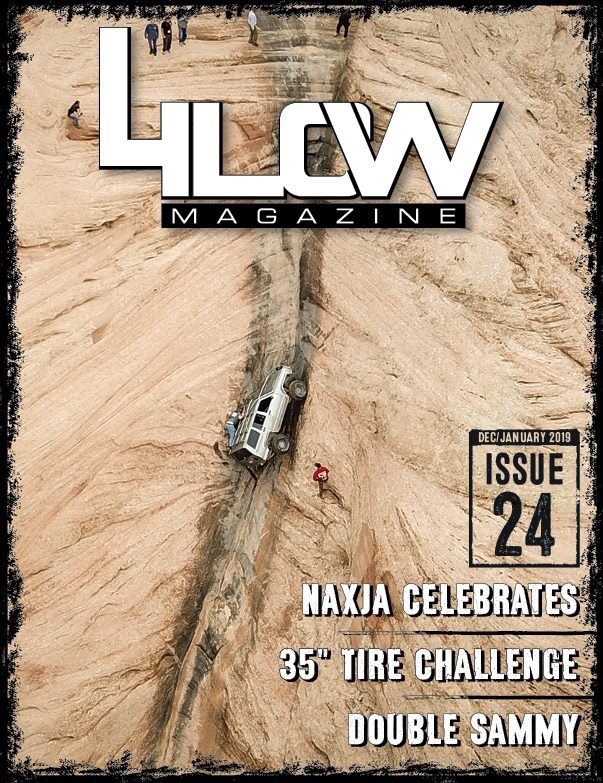 I got a subscription, pretty cool to see Naxja making the cover of a magazine!